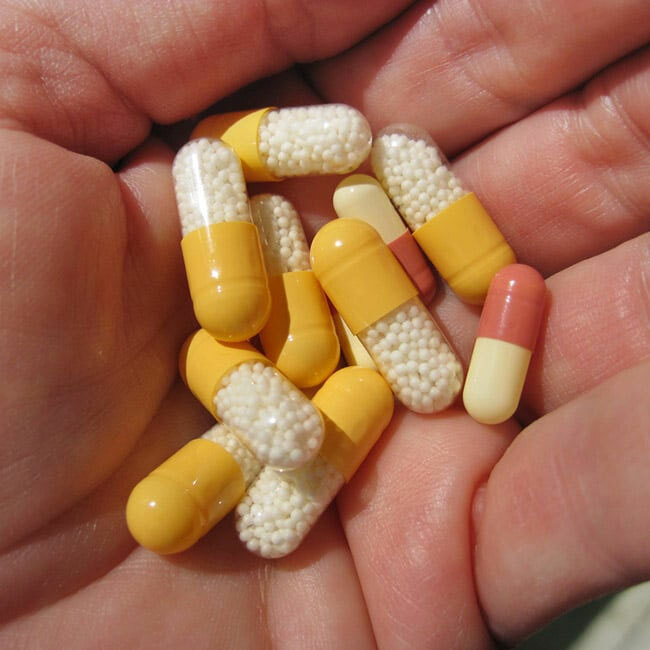 Antibiotics are some of the most frequently prescribed drugs today. Modern medicine uses antibiotics to kill bacteria and cure disease. As beneficial as antibiotics are, it is surprising to many to learn that the first antibiotic was discovered accidentally. Today, more than 100 different antibiotics are available, curing minor infections as well as life-threatening ones. Your primary care physician will work with you to identify the right antibiotic to kill the bacteria linked to the infection that you have. In some cases, laboratory tests may be necessary to help your primary care physician make the right antibiotic choice. Do I Need IV or Antibiotic Shots? Your primary care physician may recommend you receive antibiotics intravenously or through an injection. When it comes to treating infections with antibiotics, our primary care physicians are committed to providing you and your family with the best service and access to the best resources available. If need be, we coordinate with care specialists as well as other hospitals. Your well-being is our primary concern. Before prescribing intravenous antibiotics, your primary care doctor is going to conduct a thorough examination to verify that your problem stems from an infection. Samples may be taken for tests to identify the bacterial organism that is causing your problem. Then your doctor will use your weight, age, and the condition that you are treating to determine the dosage that is right for you. The goal is to tackle the infection without giving you too much antibiotic. Our primary care physicians are committed to your health. Our only goal is to get you feeling better. When you are dealing with a serious infection, it is understandable that you want relief, and you want relief now. IV antibiotics are a quicker way to address infection as opposed to oral medication. When you visit our primary care facilities, you know that you are working with skilled doctors who have your well-being at heart. Contact us today. Let’s discuss whether or not IV and injection antibiotics are the right treatment course for you.